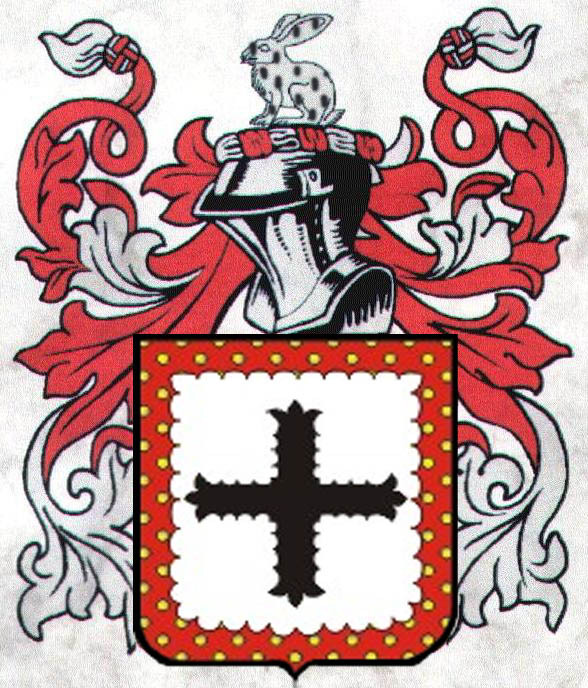 The Pursglove Family Arms are recorded in Burke's General Armory. The original function of arms is to make individuals distinguishable on the battlefield. The family name comes from Posse Hlau or Pusselau, an ancient tumulus to an individual chief named as Posse. This was the meeting place for the Purslow Hundred and it is located between Clun and Craven Arms in the county of Shropshire, England. Pusselau appeared as a manor in the Domesday survey in 1086, in Clunbury. At that time it was a small hamlet around a large house. There are many corruptions of the family name. This occurred frequently in ancient times as many people could not read or write and there was no fixed convention for spelling. A name was spelt as the local clergy or scribe assumed it to be spelt. Both Purslow and Pursglove are corruptions of Pusselau - both family groups are of about equal size - therefore both family groups should be given equal status as to the common origin of their names. During the reign of Henry VIII, Bishop Robert Pursglove also registered arms. He modified the Purslow family arms with a simplified cross and removed the ermine from the hare which was the Purslow family crest. A Coat of Arms is registered to a specific individual and the inherited blood line of the male family heir. In the case of Bishop Pursglove, he did not have Royal Ascent to bear the Purslow arms. He side stepped this by modifying the existing arms so that they were distinguishably different from the previous ones. Other Pursgloves have no legal entitlement to these arms. This one-name study only follows the Pursglove line of families and their known variations.